Who the heck are we?? Which Big Ten Coach Will Feel The Pressure In March? 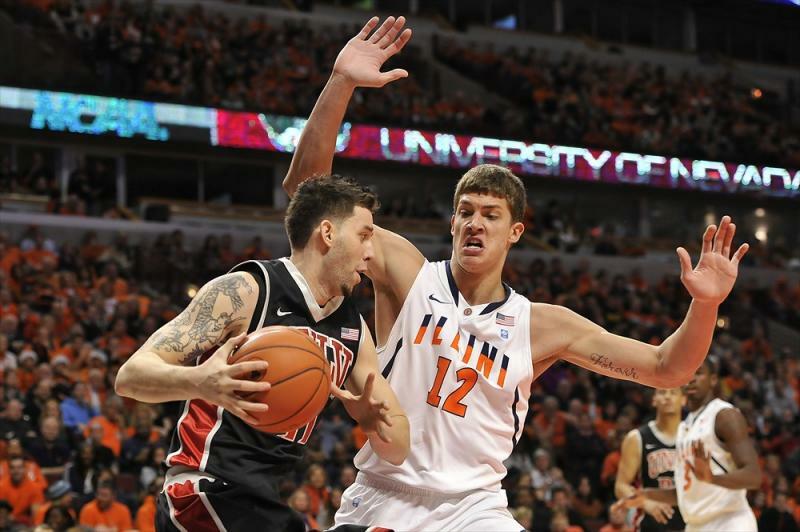 Should Meyers Leonard of Illinois leave for the NBA? Deshaun Thomas should not hold back for Ohio State. Bruce Weber needs to simplify his offense. Midseason Questions – What is going on here? Iowa Basketball won’t be down for too long. Hey, what’s going on in the Horizon League? Better do more sprints at the end of practice. The Rebels will test your stamina. Baylor needs to hit somebody. Observations from their trip to Lawrence. Leonard could be the best big man in the B1G if he returned for another year. Meyers Leonard is projected to be a lottery pick on most draft boards. The biggest question on Illini fans’ minds is whether he will return for his junior season. TYS examines certain factors on the court that may drive his decision in March in this article. Weber has lost control of his offense. 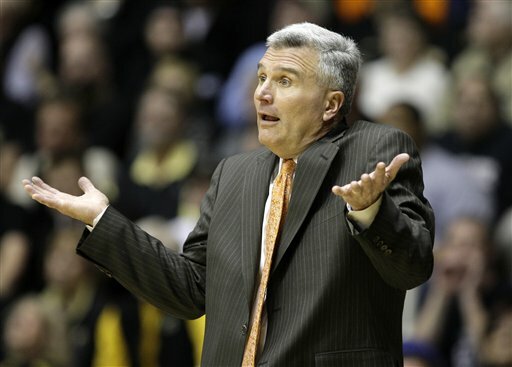 Bruce Weber needs to make some changes … quickly. Otherwise this season will slip away and the Illini might not make it to the NCAA tournament. TYS examines suggests a few changes to his offense in this post.